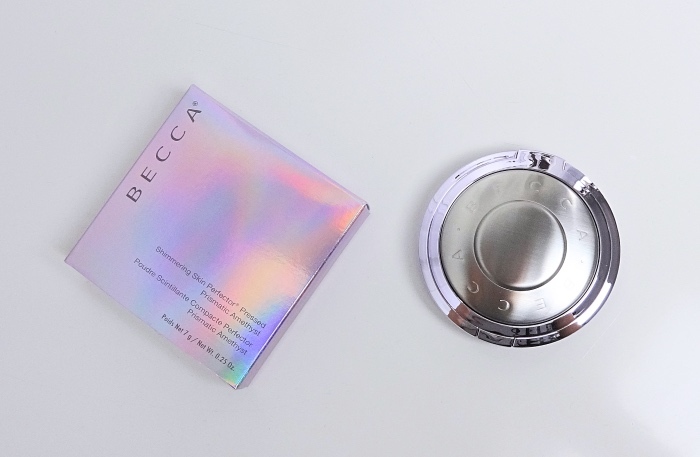 Becca has finally brought out the glow I want. I've always admired the whole highlighting range of the brand but thought it was missing a cool-toned one with soft hues. I've acquired quite a few of new highlighting powders lately, but Becca Prismatic Amethyst is indisputably the crown jewel of my collection. The color and the finish is perfect for my liking. I shall not want (okay, maybe I still want a full size Pearl pressed). I won't say much because it is already quite late here and Monday is looming. I have pictures, though. Pic from yesterday - here I am just wearing a bit of a concealer sample (Becca Aqua Luminous Perfecting Concealer in Light), silicone-based loose powder, and the Becca Prismatic Amethyst pretty much all over. It blurs the imperfections without emphasizing the pores. Today - I did everything as usual (sunscreen, foundation, loose powder, etc. ), but I skipped blush and applied Becca Prismatic Amethyst all over (again). I just love love the etheral glow it brings to my complexion. It looks natural and not over the top, but certainly is visible. 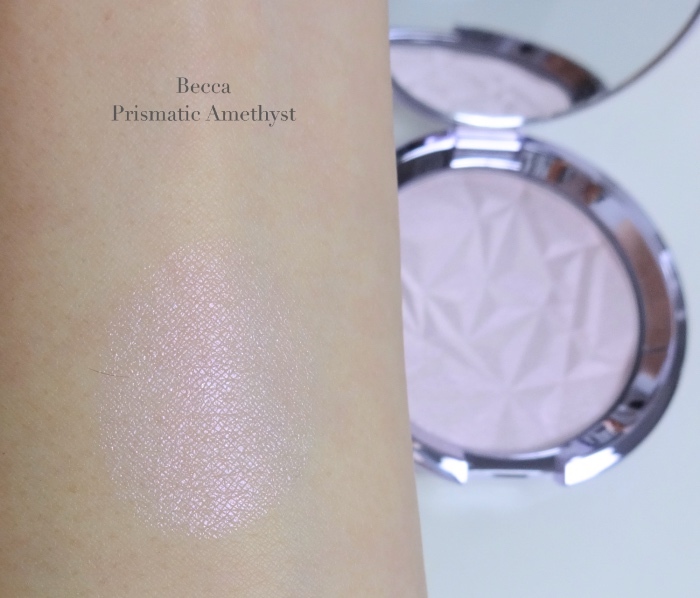 Becca Shimmering Skin Perfector Prismatic Amethyst ($38) is the most satisfying purchase I made in a while. Highly recommended for any highlighter lover! Thanks for looking! Wish everyone a great week. I understand! You only have one face and highlighter isn't something we can' easily use up. I am jealous you have the Cruel Gardenia, though! It is such a beautiful highlighter. 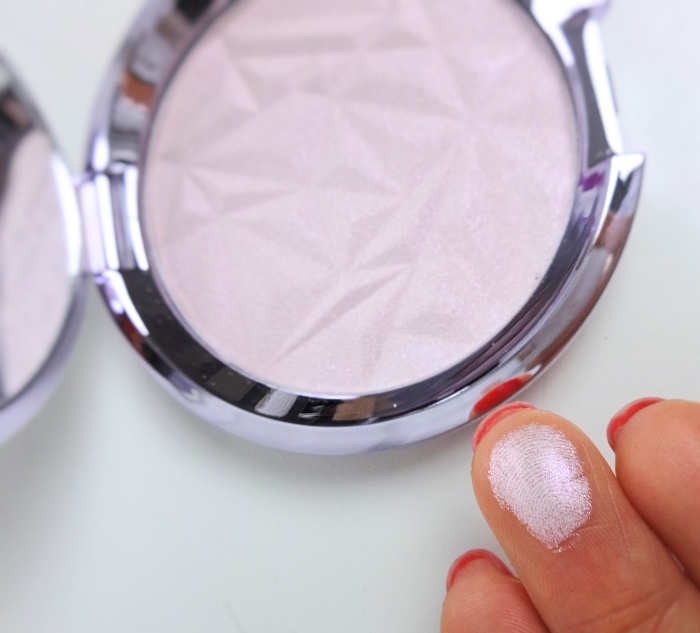 This highlighter totally lights up your face in such a natural and pretty way! It's no wonder you're in love with it Lena! The prism effect they added to the product is lovely as well. 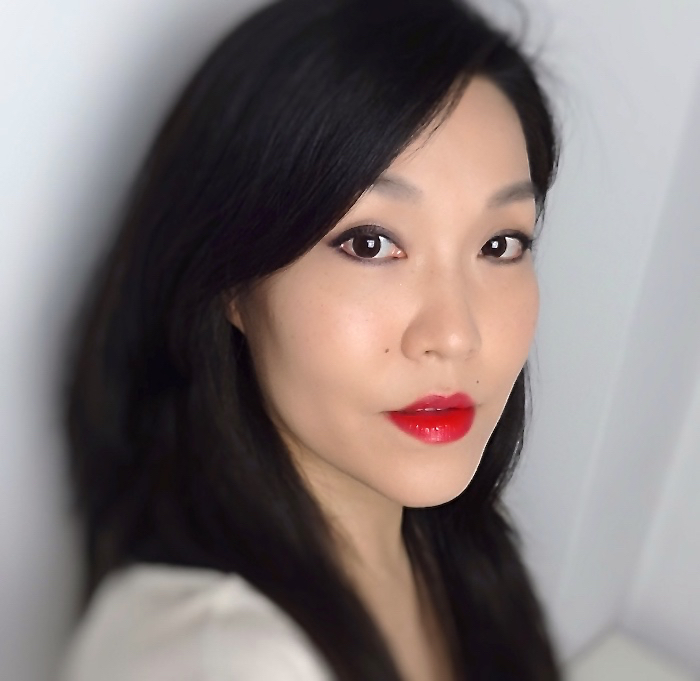 I wore the Pur foundation over the weekend. I don't usually go for full coverage but it was nice how the product covered up my freckles and felt so lightweight at the same time :) Thanks again!! Hope your week is off to a lovely start! Thanks, Rowena! 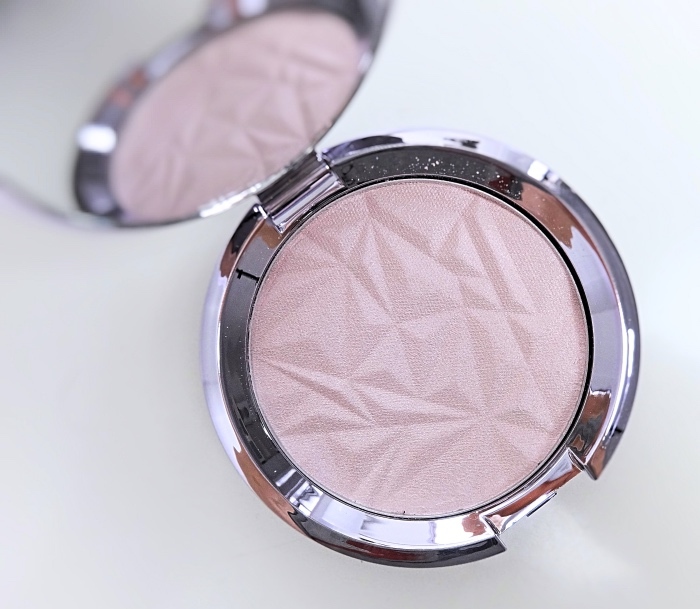 The shimmer isn't the most subtle especially when I compared to something like Rouge Bunny Rouge highlighting powder(which I also love), but is much more so than the existing shades from the range. 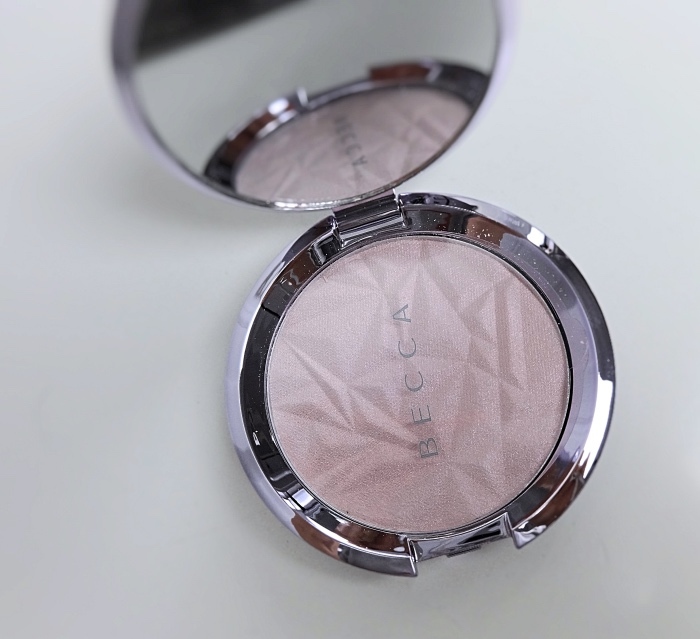 The Becca Prismatic highlighter is absolutely perfect on you. You wear the highlighter exactly how it should be worn to give that glow from within appearance. Another excellent review from you. 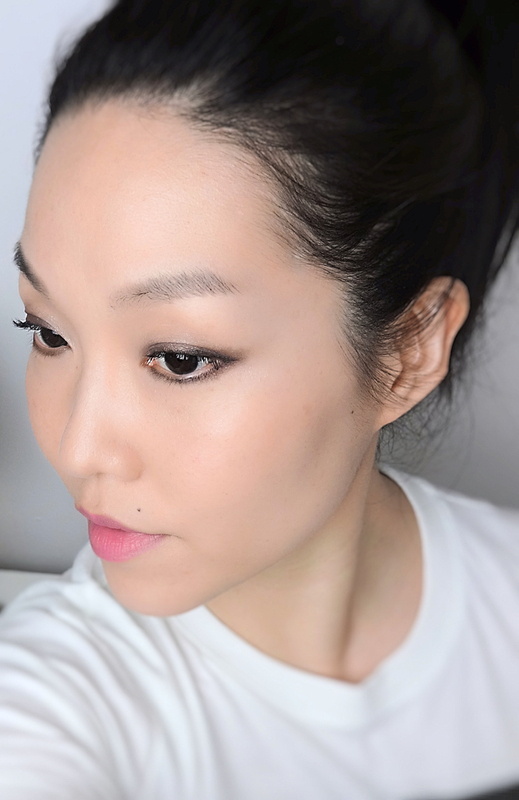 I tried the Pur Bare It All foundation over the weekend unfortunately, it did not work for my very oily skin which was such a shame as I loved the original 4 in 1 Pur foundation in Deeper. HNNNNNNNG. Oy, I need one like another hole in my head, but you make a compelling argument for this. I love this color on you and the effect on your face is really beautiful. Oh gosh, I love the color and tone of this highlighter! I much prefer this tone to those of golden or silver undertones.